This unique concoction spanning vintages 2013-2015 includes Cabernet Sauvignon, Syrah, Grenache, and just a dash of Viognier. 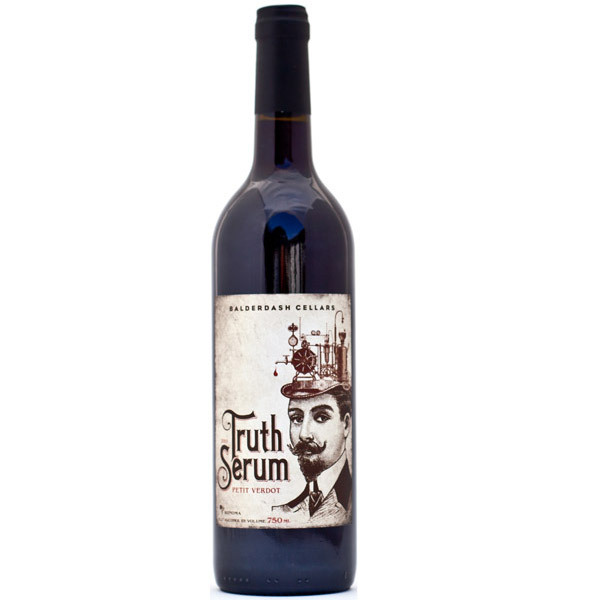 Easy drinking with notes of plumb, black current, and a touch of clove. A hint of toasted oak rounds out the palette. For the Italians, pair with “Uncle Tony’s” gnocchi or potato pizza.